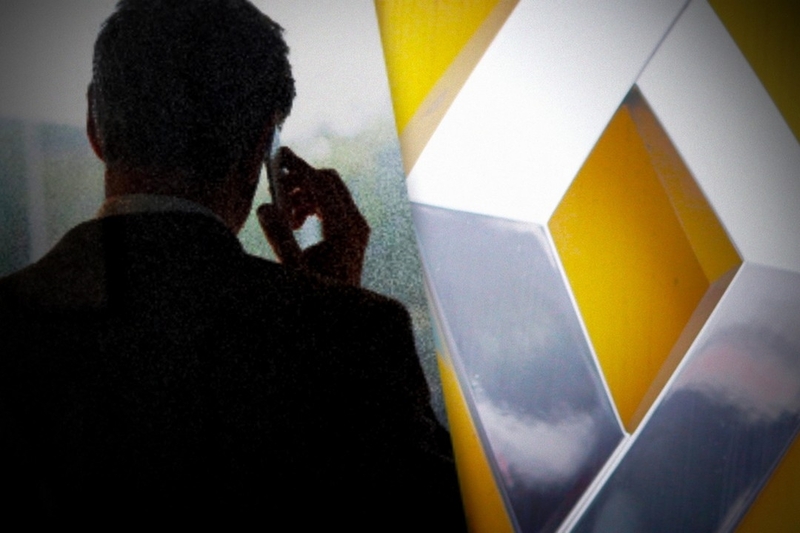 Jan. 3, 2011: the most incredible story of alleged industrial espionage hits car manufacturer Renault-Nissan - 4th largest in the world - like a bolt of lightning. 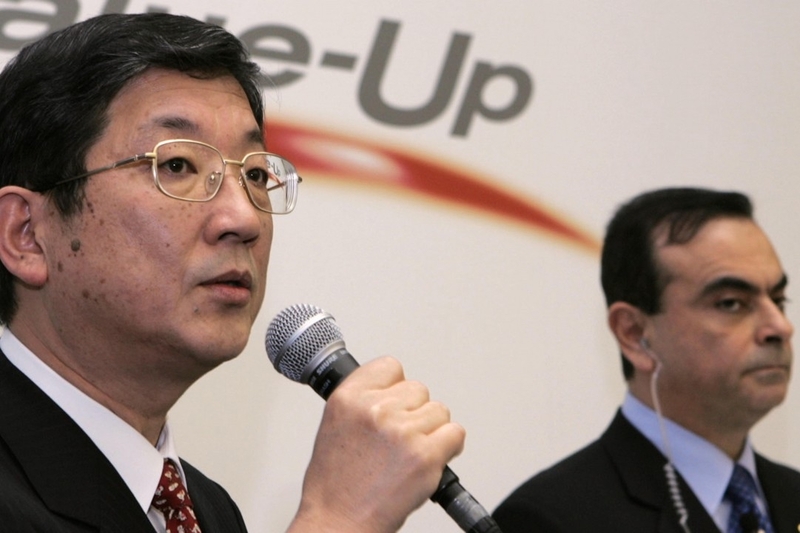 Three of the company’s top executives are summoned the same day and dismissed with immediate effect – they allegedly sold trade secrets to China concerning the electric car, the car maker’s flagship project. From Paris to Tokyo, this trumped-up spy case would significantly tarnish the credibility of its leaders and jeopardize the unprecedented alliance between the two groups from France and Japan. 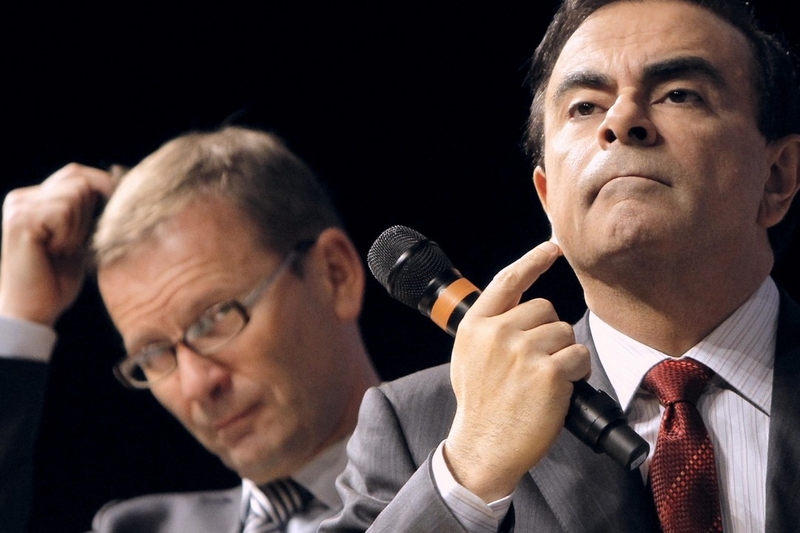 This case also revealed the flaws of a management style which, until then, was admired and respected in the industrial world; a management embodied by Carlos Ghosn, CEO of the almighty Renault-Nissan group..